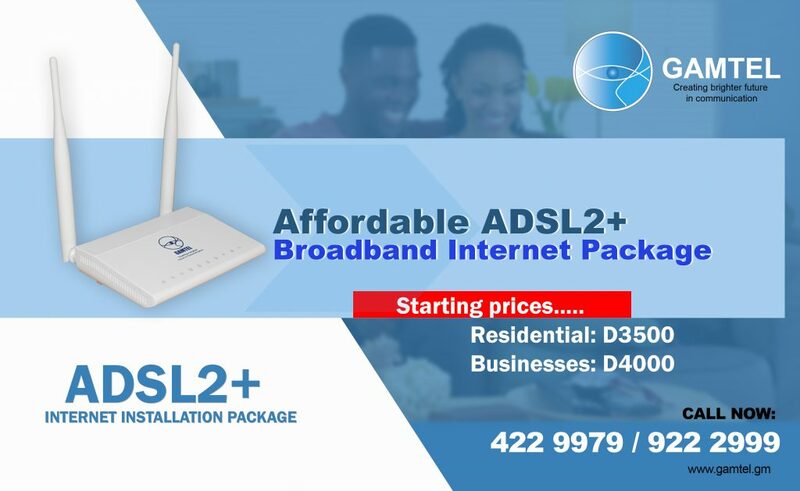 ADSL2+ is an upgraded High-Speed fixed broadband internet connection on your telephone line, with no interruption . It enables faster data transmission through a single connection. Please subscribe to our news letter to receive weekly updates about our products and services.